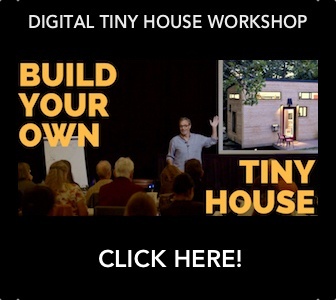 Just in time for the holiday gift giving, Zack Giffin of Tiny House Nation! Or rad tiny house T-Shirts signed by him, that is. Gloria VonFelt generously donated three Zack Giffin signed t-shirts to us to use as a fundraiser. BIG thanks to both Gloria and Zack for their support! The proceeds of the auction will go support the making of Living Tiny Legally, Part 2. More gift ideas! Tiny House Expedition t-shirts NOW available online.